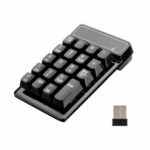 Adds a number pad to your computer for quick and comfortable data entry. 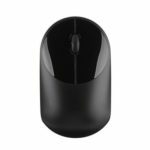 Large, silky smooth glass surface, embedded precision sensors and resistance to fingerprints and scratches. 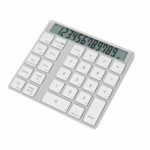 The wireless numeric keypad with touch mouse can use the Keyboard or the Mouse mode. 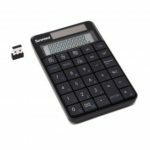 Compact full-size wireless keypad enables comfy input and improved productivity. Glide through all your content with the full range of Windows 8 touch gestures. 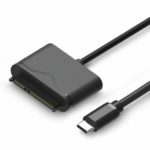 Just insert the provided USB receiver into USB interface of your computer, no driver required.